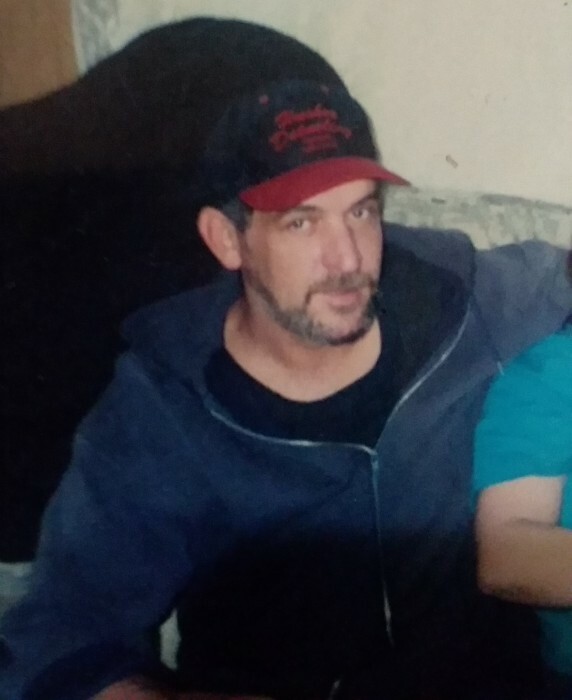 Gregory Lynn Buethe, Sr., age 56, of Ogallala, passed away at his home, Thursday, January 10, 2019. Greg was born to Dale and Karolyn (Moran) Buethe on March 2, 1962 in Denver, Colorado. Greg was the only brother of 4 siblings. He loved his sisters, Kim, Brenda, and Roxanne, and loved to pick on them as much as he could, he also watched out for them. In his free time, he loved to fish, hunt and go camping with his friends and family. Working and rebuilding cars is another thing you could find him doing on the weekends. He worked various jobs which included, construction roofing and well-drilling. In June of 1985 he met the woman he fell in love with, Marina Finkey. Together they had 3 wonderful and amazing children; 2 sons, Gregory Jr., Tony; and 1 daughter, Amanda. He was always there for them, protected them, as they were his world. In October of 2013, they welcomed a beautiful granddaughter, Serenity Jade Needham. He loved spending as much time with them as possible. He is preceded in death by his parents; grandparents; an aunt; and his step-father, Ralph Beasau. Greg is survived by; his wife, Marina of Ogallala; 2 sons, Gregory Buethe, Jr. of Ogallala; Tony Buethe of Alliance; 1 daughter, Amanda (Chris) Needham of Cozad; 1 granddaughter, Serenity Needham of Cozad; 3 sisters, Kim (Larry) Simonson of Walden, CO; Brenda (John) Lang of Fort Collins, CO; Roxann Rupar of Greeley, CO; step-father, Lowell Moran of Walden, CO; several nieces, nephews, aunts, uncles, cousins, and 4 great nephews. At Greg's request, cremation was chosen and no services will be held. A Celebration of Life will be held at a later date.